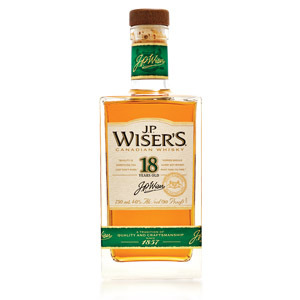 …a Hiram Walker brand previously known as Wiser’s Very Old. 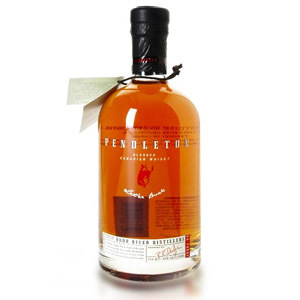 It is a blended Canadian whisky, meaning a blend of grain whiskies (rye optional). The components are mashed, distilled, and aged separately, and then blended together in batches for bottling. The 18 is bottled at an anemic 40% ABV. 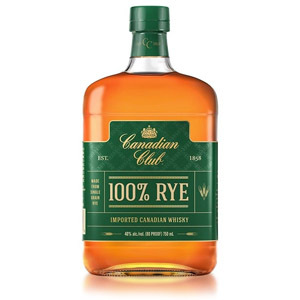 Canadian Club 100% rye is distilled by Alberta Distillers … although the Canadian Club brand is owned by Beam-Suntory. 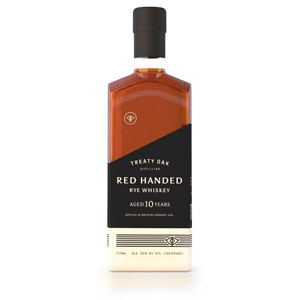 The 100% rye whisky is aged in a combination of casks: brand new American white oak barrels, previously-used bourbon barrels, and barrels that previously held Canadian whisky. The resulting batches are bottled at 40% ABV. We have something unique here, people. Everyone knows that some scotch is aged in sherry barrels (some of which are “wet” with residual liquid sherry), but who puts actually sherry in the vat with the whisky? Who’s actually allowed to do that? Canadian distillers, that’s who. 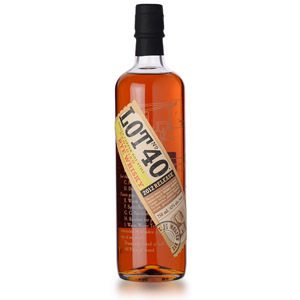 The entry-level product from the upstart Canadian distillery, Forty Creek. 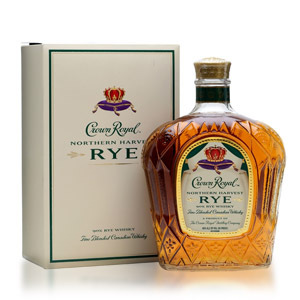 As it’s positioned as a direct competitor to the entry-level Crown Royal, the flavor profile makes sense. It definitely tastes like a “higher end” Crown for not much more money. It’s also cheap enough to mix with. 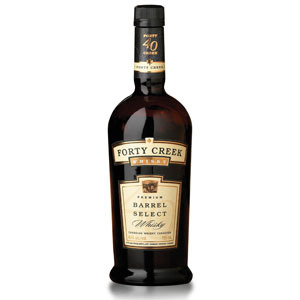 Forty Creek ages their copper pot-still components (rye, corn, and barley) in separate barrels and then carefully blends them together for the final product, an unusual approach. 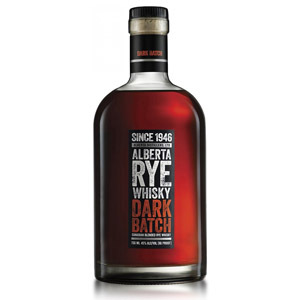 The Northern Harvest Rye bottling itself is a blended Canadian whisky comprising a high percentage (90%) of rye. 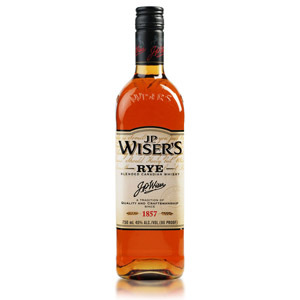 (Most Canadian whisky contains rye, to some extent.) The packaging claims the rye used is from fields that over-winter under cover of snow which, we’re expected to believe, leads to smoother whisky. The result is bottled at 45% ABV. That’s pretty much all Crown has revealed. So, am I about to taste the world’s best whiskey? till, with the word ‘rye’ on the label you’d expect a little spice or something. The sweet flavors are artificial, and the whisky flavors so light as to be ignorable. I suppose you could mix drinks with it, but unless you’re allergic to flavor, a similarly-priced bourbon is likely to give you more bang for your whiskey buck in any cocktail. 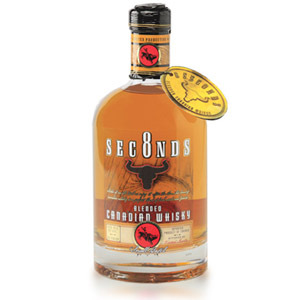 This isn’t saying much, but this is the best Canadian whisky I’ve ever had. It’s also the best nose I’ve ever smelled on anything with rye in it. Hell, I’ll say it, it’s even better (on the nose) than anything from Van Winkle. This is the first “blended Canadian whisky” that I’ve had (ever) that doesn’t make me want to wash my mouth out. That said, it desperately calls for ice and a bitter or acidic ingredient to balance the inherent sweetness. …it’s still very sweet, and has a chemical aftertaste that I’m not fond of. It’s not as wholly bad as many of the other bulk Canadian whisky products sold in the US, but it’s not a reason to warm to the market segment.